← SK8RATS Jurassic Park Car Door Magnets! Happy 4th of July From SK8RATS! 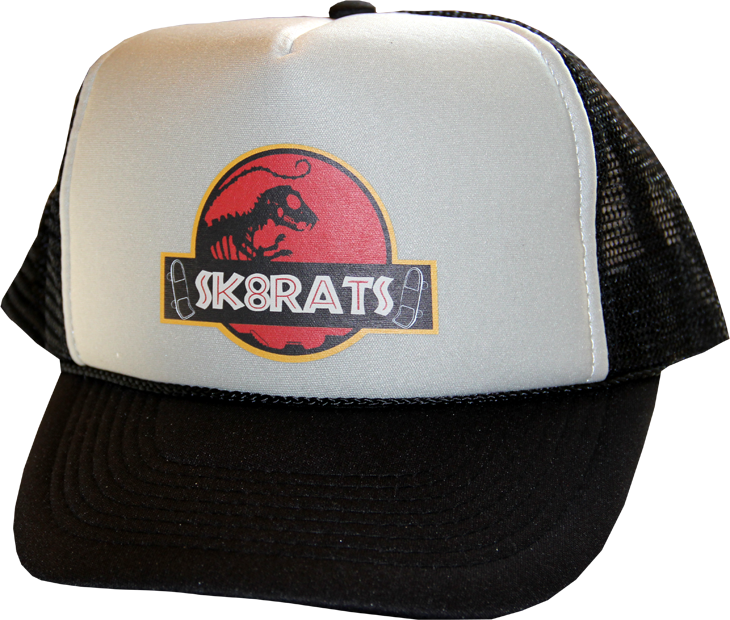 New SK8RATS Jurassic Park Trucker Hats are here!